Revista Luceafarul 1 Octombrie 2014, p. 11. 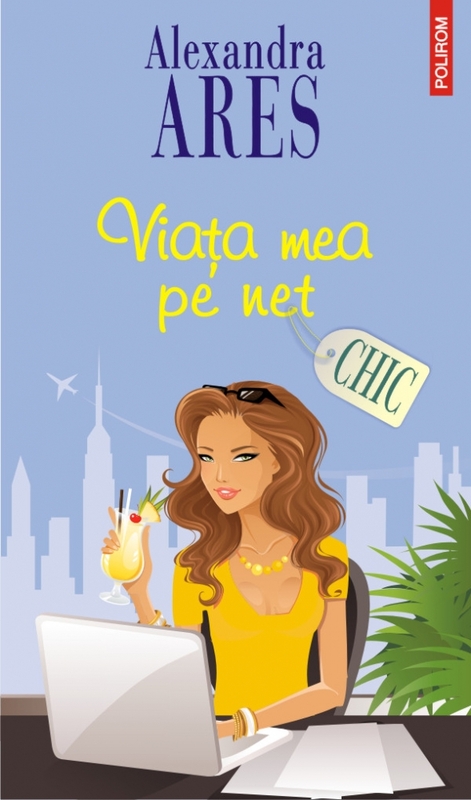 The novel MY LIFE ON CRAIGSLIST is now available in Romanian translation as VIATA MEA PE NET, published by POLIROM in Bucharest. It was in Top 10 Polirom for Paperback for 3 weeks and in top 10 Polirom for e-books for 19 weeks. Glossy magazines: Elle, Cosmopolitan, Tabu, The One, Flacara, BWhere, BFresh, etc. National dailies: Romania Libera, Adevarul, Evenimentul Zilei. Many thanks to my genius PR whiz Claudia Fitcoschi! Many thanks to Viorel Onutu for the photos. 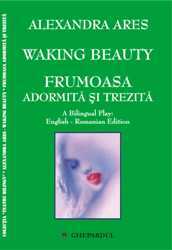 FRUMOASA ADORMITA SI TREZITA/WAKING BEAUTY; Bi-lingual edition (Romanian/English), @2006. A modern tragedy, a social vaudeville, and indirect a political play with an absurd and neo-feminist touch, coming from the tradition of Bertold Brecht’s Three Penny Opera, Wendy Wasserstein’s Heidi Chornicles and David Hare’s Amy’s View. Alexandra Ares’s play is the tale of Onda, the study of a young girl’s quest for the right man and her own truth, and the changing aspirations and power of women in the last 20 years. The play begins right after the fall of communism and ends 15 years later in New York, tracking Onda’s life in three acts, every seven years, from 1990 to 1997 to 2005. The play makes a parallel study of the ‘moment zero’ in the life of a young woman and that of a brand new post communist society, and all the trouble that follows. It revolves around the dynamic between Onda and her changing choices as a woman, innocence (in the first act), lust and sin (in the second act), redemption and staying true to herself regardless of what that my cost (in the third act.) The plot is driven by Onda’s love choices and her relationship with Paul, her conventional rich husband, Keev, her eccentric lover, Jack, her best friend, and Sam, her alter ego in New York. The play also explores the power, traps, and limits of Beauty, which ultimately is in the eye of the beholder. “WAKING BEAUTY is a mature, ironic and painful synthesis of the female experience. It is a vaudeville where everyone is cheating on everyone. A play about the eternal search of fidelity in love and about the eternal stray from it. About the Prince Charming that girls dream about and the real Villain that often fascinates and disappoints women. About the instability of the borders between good and bad, Villain and Prince Charming. The playwright is staging everything on the background of the beautiful fairy tale...that she is unraveling of all implications and transforms a fairy tale into a foray into sexual instability in contradiction with the need for stability in life. 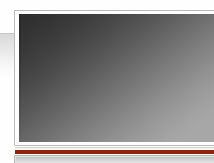 This is a very old theme but Alexandra Ares is writing about it in a very original manner with insolence, innocence and gravity." 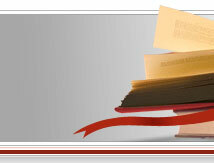 Mircea Ghitulescu, History of Romanian Literature, Drama. page 813. The string of American adventures that the Romanian Alexandra Ares is devouring in her book, DREAM JUNKIES, has something of the European interwar flavor and mystery described by the Anglo-saxon writers of that era - Ezra Pound, Scott Fitzgerald, James Joyce, Ernest Hemingway or Getrude Stein – with the air of transmitting la live report about the boredom of being wealthy, of loving always unhappy, of living among artists as to better learn sadness. Just that this time, the roles have reversed: an Eastern European writer discovers America…. She is a sensitive, romantic and sometimes cynical writer, but surely courageous, who is facing out and confronting the “American Dream” from the perspective of the Eastern European liberated from the claws of communism, and periodically haunted from its ideological ghosts. 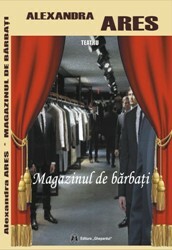 THE MEN STORE - A collection of short plays, Ghepardul Publishing House, Bucharest, RO. 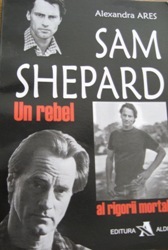 A biographical and critical overview of iconic Pulitzer winner playwright, actor and director, SAM SHEPARD, Aldine Publishing House, Bucharest, RO. 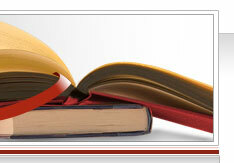 Cartea Romaneasca Publishing House, RO.